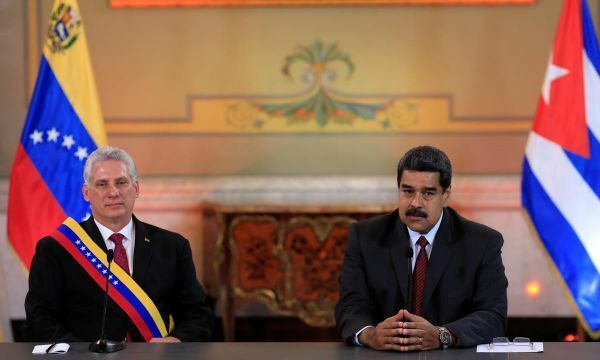 The Trump administration on Wednesday imposed new sanctions and other punitive measures on Cuba and Venezuela, seeking to ratchet up U.S. pressure on Havana to end its support for Venezuela&#039;s socialist president, Nicolas Maduro. Peru&#039;s former president Alan Garcia died in a hospital in Lima on Wednesday, hours after shooting himself in the head to avoid arrest in connection with a bribery probe, authorities said on Wednesday. 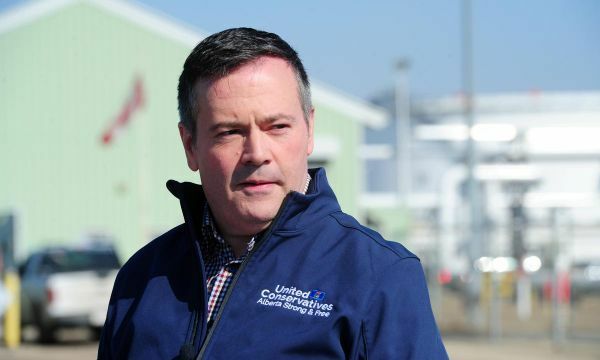 Prime Minister Justin Trudeau&#039;s already shaky bid to persuade Canadians to fight climate change will get even tougher after the election on Tuesday of conservative Jason Kenney as premier of the energy-rich province of Alberta. 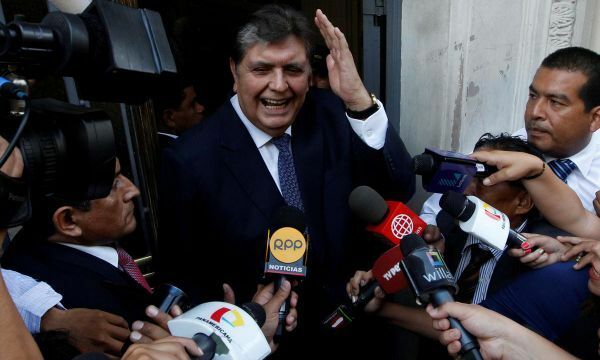 Peru&#039;s former president Alan Garcia shot himself in the head early on Wednesday after police arrived at his home to arrest him in connection with a bribery investigation, the interior ministry said. 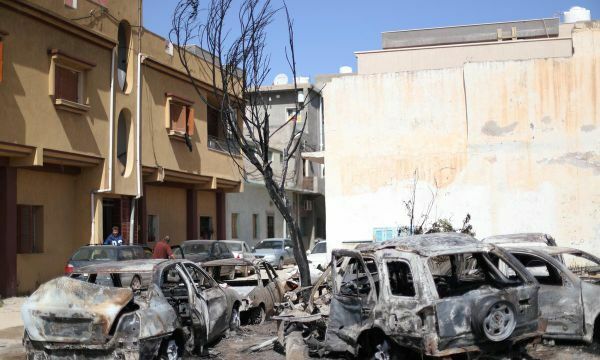 Shells slammed into a densely-populated district of Tripoli overnight, piling misery on civilians from a two-week assault by commander Khalifa Haftar&#039;s forces to take Libya&#039;s capital from an internationally-backed government. 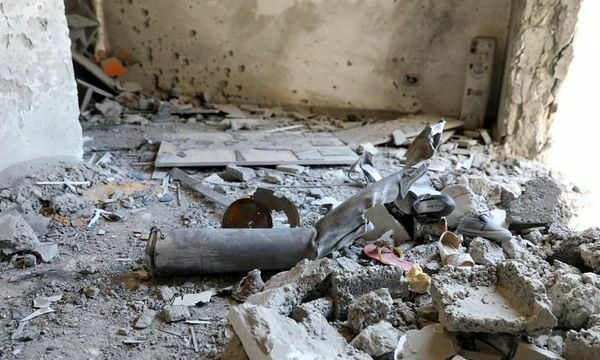 Shells slammed into a densely-populated Tripoli suburb overnight, piling on the suffering for civilians from a two-week assault by commander Khalifa Haftar&#039;s forces to take Libya&#039;s capital from an internationally-backed government. 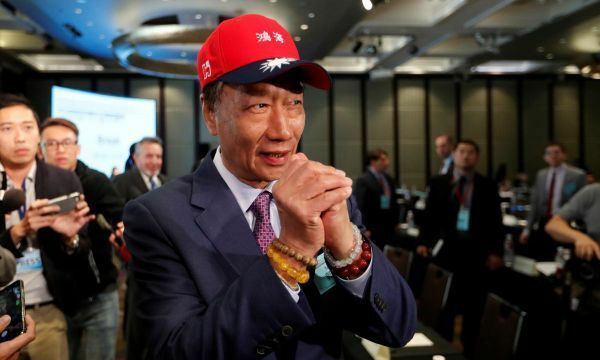 Terry Gou, chairman of Apple supplier Foxconn, said on Wednesday he will contest Taiwan&#039;s 2020 presidential election, shaking up the political landscape at a time of heightened tension between the self-ruled island and Beijing. 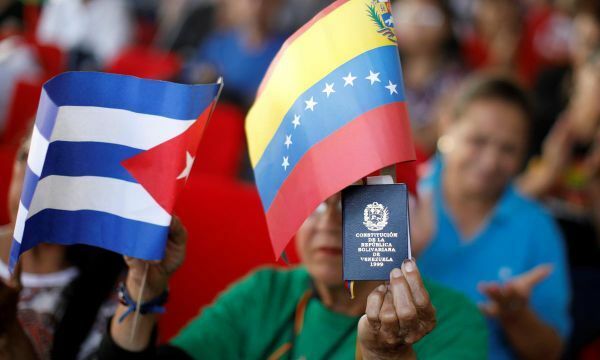 Early results from Indonesia&#039;s election on Wednesday showed President Joko Widodo with a comfortable lead, in line with opinion polls that had predicted the low-key reformist was heading for a second five-year term. 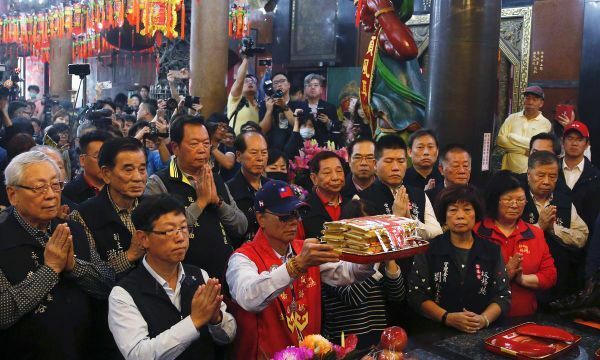 Terry Gou, chairman of Apple supplier Foxconn, said on Wednesday he "will follow the instruction" of a sea goddess who has told him to run in Taiwan&#039;s presidential election next year. 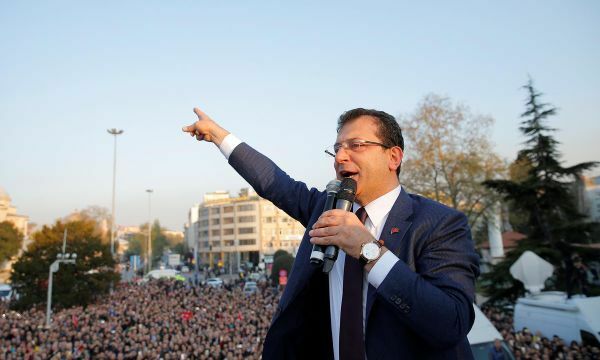 Spain&#039;s Socialists kept the lead in voting intentions ahead of the April 28 election, a GAD3 poll for the ABC newspaper showed on Wednesday, but were still short of a parliamentary majority, even with backing from far-left allies Podemos. 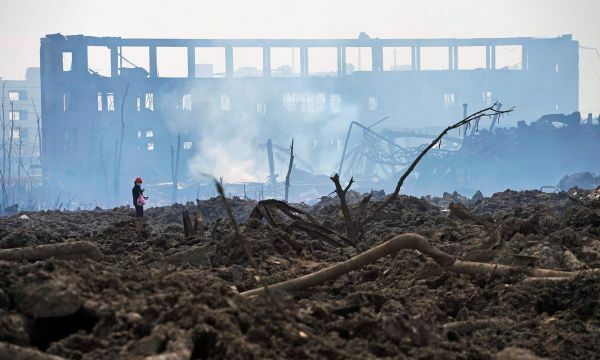 China has asked French utility Suez SA to help the country&#039;s efforts to tackle underlying safety issues in its massive chemical sector after a deadly explosion in the eastern coastal city of Yancheng last month, a company executive said. 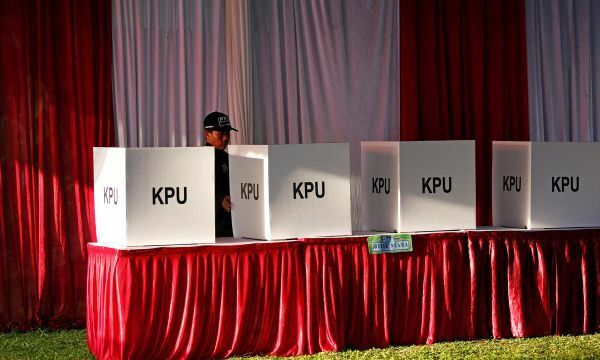 Indonesians began voting in the world&#039;s biggest single-day election on Wednesday as polling stations opened across the sprawling equatorial archipelago following a six-month campaign to choose a new president and parliament. 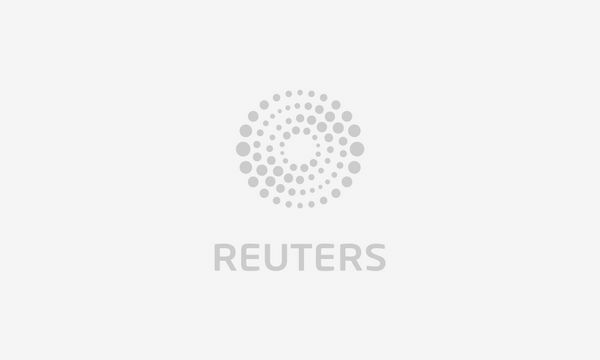 Shelling could be heard late on Tuesday in several parts of the Libyan capital Tripoli as Europe and the Gulf were divided over a push by eastern forces commander Khalifa Haftar to seize the city. 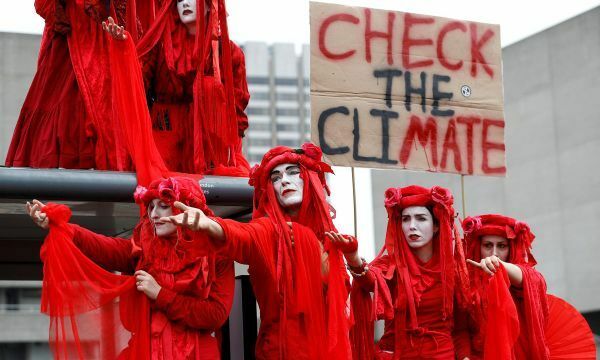 Police have arrested 290 people in two days of protests after climate-change activists blocked some of London&#039;s most important junctions including Oxford Circus and Marble Arch, causing traffic chaos. 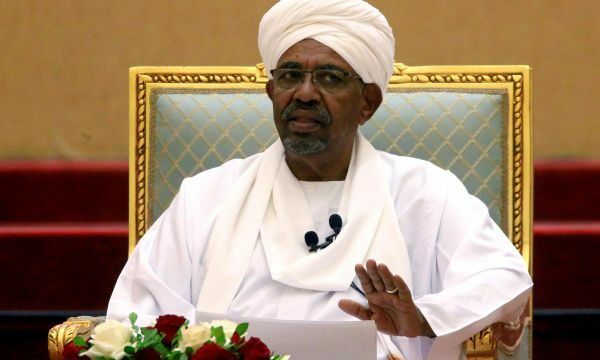 The head of Sudan&#039;s ruling Transitional Military Council has fired the three highest-ranking public prosecutors, the TMC said on Tuesday, after protesters demanded an overhaul of the judiciary as part of steps toward civilian government.